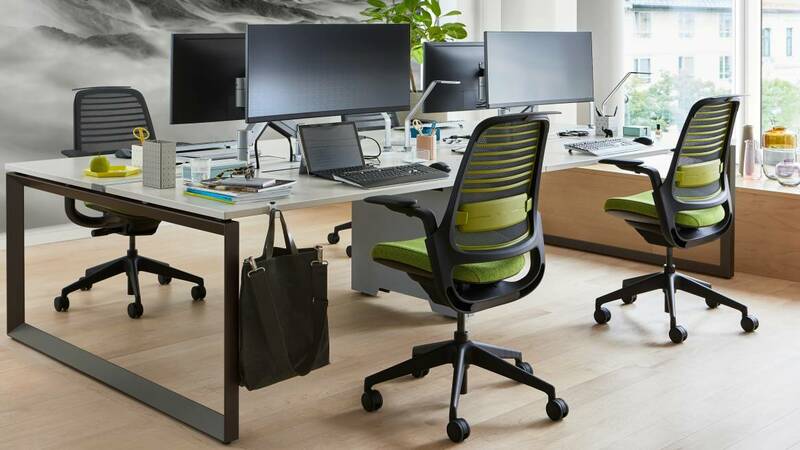 FrameOne has an elegant aesthetic with clean, simple lines and neat design touches that make a powerful statement in any work environment. Designed with both beauty and function in mind, FrameOne can offer a refined and refreshing solution, no matter what you ask of it. Light, refined aesthetic with floating tops, recessed legs and discreet cable distribution. 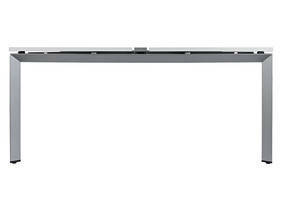 Worktools, lighting, power access and privacy screens, all hosted on a convenient integrated rail. Flexible design adapts easily as business needs change. Benching can be a smart solution—when it’s tailored to the organisation’s work processes and individual work styles. 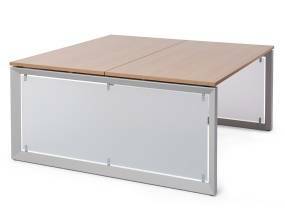 Tools such as privacy screens, lighting, worktools and access to power are hosted at the worksurface on a convenient integrated rail. Socializing ideas and rapid prototyping are essential parts of creativity. 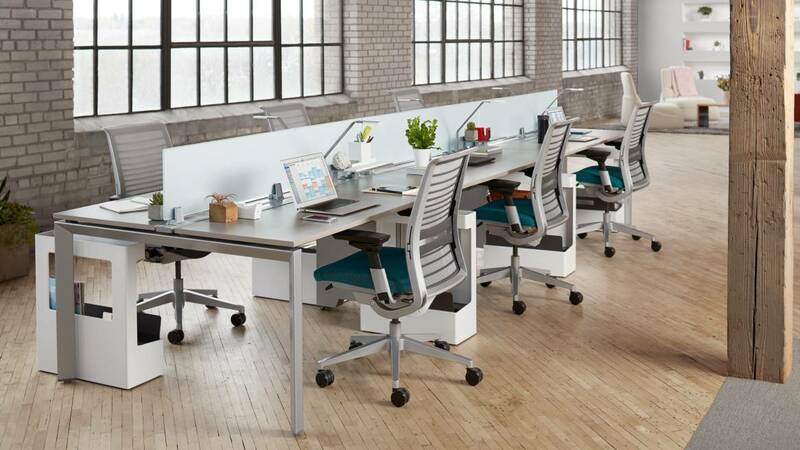 FrameOne bench integrated with media:scape encourages the sharing of ideas and gives every team member the opportunity to participate, creating smooth transitions between work modes so teams can connect and create. 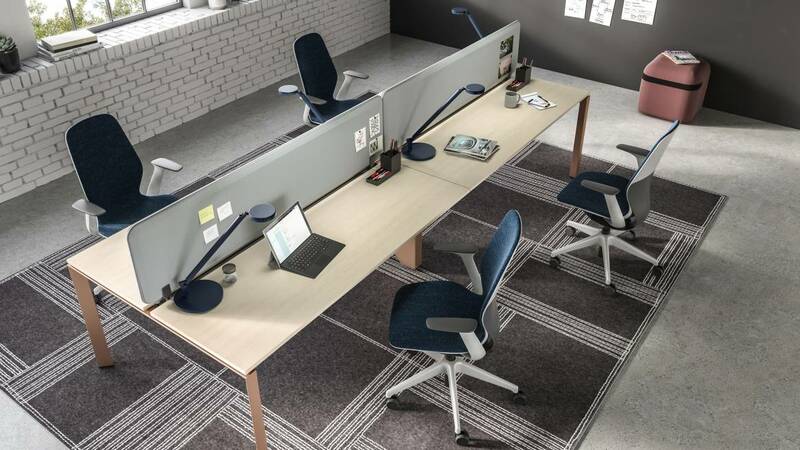 Tailor FrameOne benches and desks to the needs of individual workers with adjustable privacy screens, personal boundaries, flexible storage and an innovative collection of organisation tools, ergonomic flat screen arms, and personal lighting. Nomads are highly mobile, often looking for a convenient place to work. They appreciate multiple mobile tools that are easy to adapt, innovative open storage and easy power and data access. Projects teams reconfigure frequently, so they need a variety of dynamic spaces. 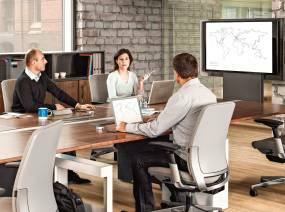 Groups need to gather easily around wide-open worksurfaces to share content and easily shift from group work to focused work. Functional teams collaborate frequently. The space needs to reflect their team spirit and support side-by-side exchanges. They also need emphasis on personal territory, with control over privacy, organisation and lighting. They do individual focused work. They need defined personal territory that included privacy and storage. 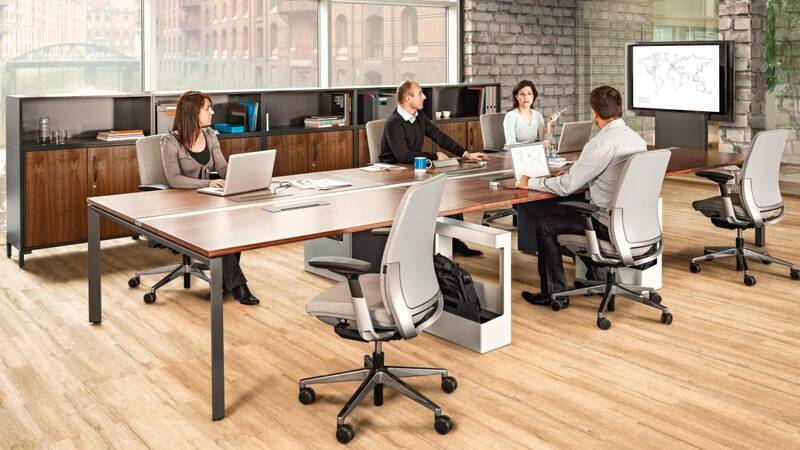 The space should provide a high level of customisation and adjustable boundaries. 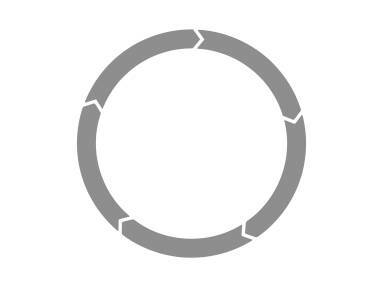 FrameOne is made from 23% recycled material, contains no hazardous materials (no Chrome, no Mercury and no Lead) and no problematic materials (no PVC). The packaging consists of cardboard, Expanded PE and LDPE film (Low Density Polyethylene), all containing 30% recycled material. Paper and packaging use water based inks without solvent. Powder-coat painting is VOCfree and free of heavy metals. Glue used to attach edge on table is water based and releases no VOCs. The Production site in Rosenheim (Germany) is ISO14001 and EMAS certified. Flat packaging help us keep our transport volumes as low as possible and improve filling rates. 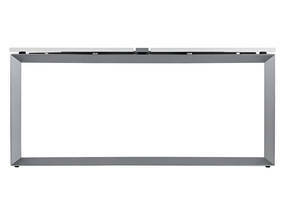 To maximise its working life, FrameOne is modular and easy to upgrade. FrameOne is 99% recyclable by weight. Plastic parts weighing more than 50g are clearly labelled for recycling. EPP edge protections are returned and directly reused or repaired if broken. With FrameOne we can provide three Product Environmental Profiles (PEP), an environmental declaration according to the objectives of ISO 14021. FrameOne complies with the German environmental certification “Blauer Engel”. The wooden components of FrameOne are labelled with PEFC™ (Programme for the Endorsement of Forest Certification).